Allows a fast and easy makeup application. 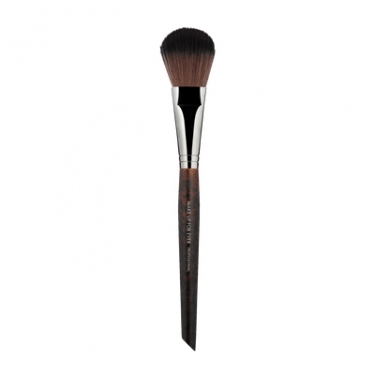 Flat Round Blush Brush 156 is a Make Up For Ever flat blush brush adapted to all blush application techniques. This classic format offers greater flexibility and facilitates the application, giving a healthy glow to your face. 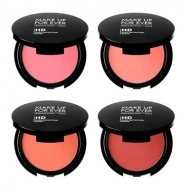 It smooths and blends blush easily and rapidly for a flawless result.